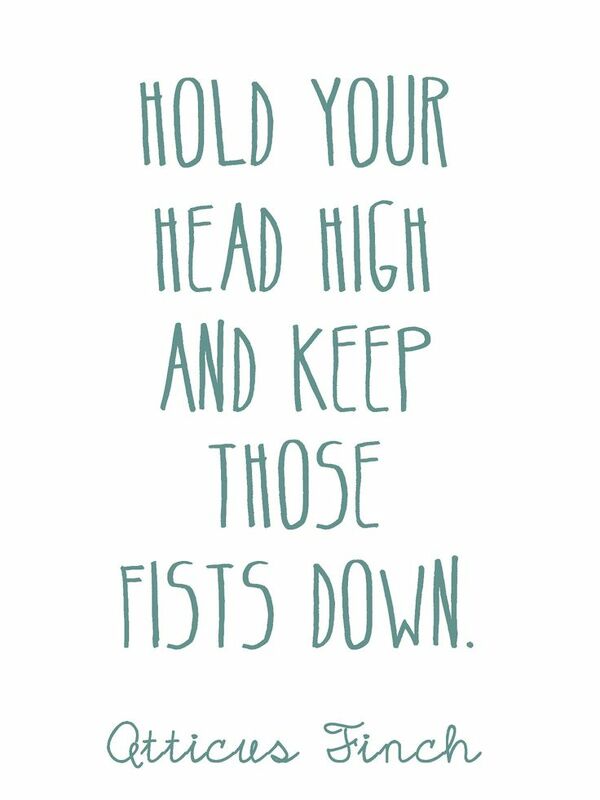 May 2017 – Random Reads! Hey everyone! I’m back with a tag. I saw this on @A Dance With Books. I wasn’t tagged but I loved the concept. I personally haven’t had much tea or coffee so I don’t relate to it in that way. Let’s get started! 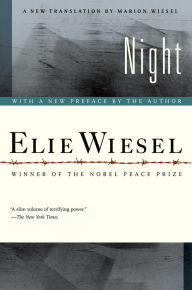 Another book we read this year was Night By Elie Wiesel. It’s an Autobiography with some fiction thrown in. 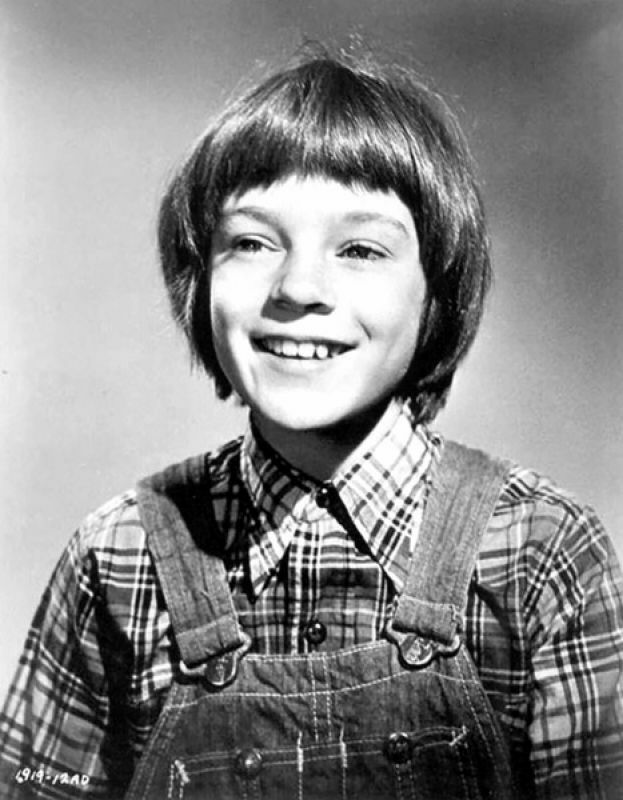 The book takes place in Poland, Germany, and Romania. It’s a first hand account of Wiesel’s experience during the Holocaust. I definitely recommend this if you’re into historic books and eye-opening experiences. This book always ends up in my tag posts. 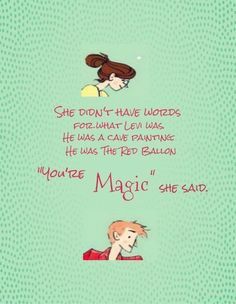 The book is Fangirl by Rainbow Rowell. This is definitely a light and romantic book. If you haven’t read it, where have you been?! I always enjoy a good plot twist! 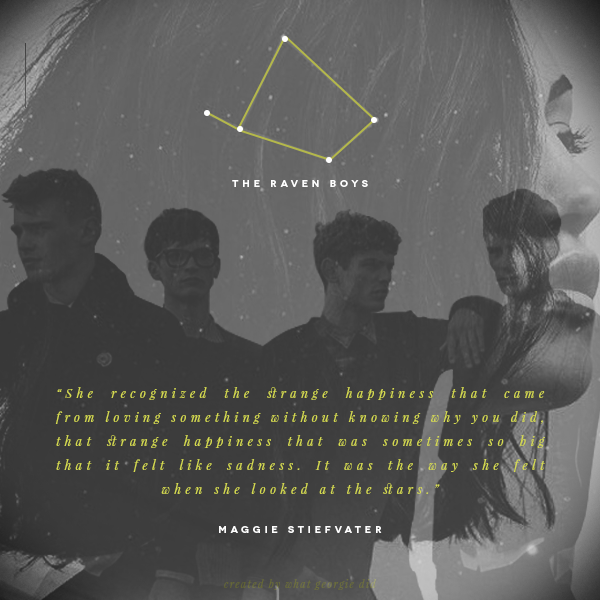 The Raven Cycle Series by Maggie Stiefvater are always full of twists and turns. I’m not sure why it has some bad reviews on Goodreads. I’ve really enjoyed the series so far! A Blind Guide To Normal by Beth Vrabel was a calm book. There wasn’t too many major plot twists but it was still an enjoyable read. It’s meant for a younger audience but I still recommend it! I don’t really know if this counts but I really enjoyed Drama, Smile and Sisters all by Raina Telgemeier. The storyline and illustrations are very enjoyable and incredible. 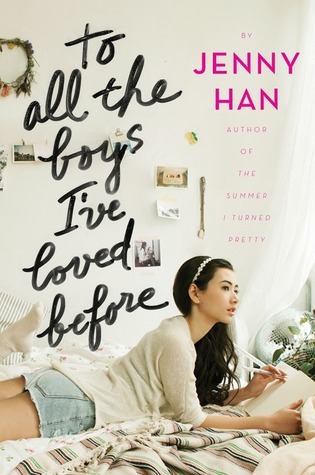 To All The Boys I’ve Loved Before by Jenny Han was definitely a feel good read. There was conflict and drama but it wasn’t over the top or stressful to read. The Raven Cycle series would’ve been a perfect answer for this one. I’m going to have to say Paper Towns by John Green. It seems like it was a book that people had some issues with. I personally enjoyed it. 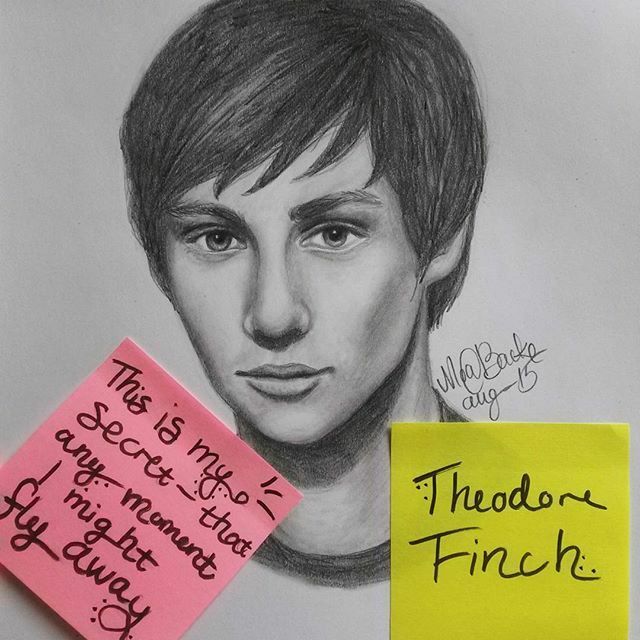 Noah from the Raven Cycle series, Theodore Finch from All The Bright Places by Jennifer Niven and Scout from To Kill A Mockingbird by Harper Lee. This would be a crazy tea time! This is the only question I can’t answer since I don’t drink tea. Anyone who enjoys a good cup of tea and a book! That’s a wrap! I really enjoyed doing this tag even though I’m not a tea drinker. Thanks for reading and stay tuned for more tags!